Welcome to our 21th IAEG Connector! 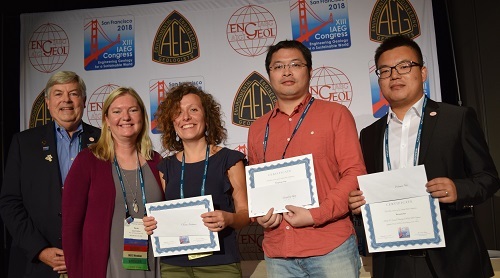 I have included two photos of student winners of the poster sessions below from the IAEG Congress. This year we had nearly 300 posters presented in three evenings when no talks were being given. Attendance at the posters was excellent! It was also during “happy hour” when there were free drinks for the many people who came to view the posters. It was very successful! We gave monetary awards and certificates to the top three winners each evening. Voting was done by viewers of the posters on the congress app on their phones. We have no photos of the winners from Monday night, but their names are below. We do have photos below with names from the Tuesday and Thursday evenings. Congratulations to all who presented the excellent posters, but special congratulations to the nine winners! This week is International Earth Science Week, so it is a special time to celebrate our discipline! 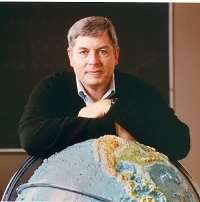 Thursday of this week (Oct. 18) is International Geoethics Day! Many landslides have happened in the past couple of weeks, and news items of them are found below, too. Winners of the poster session on Tuesday evening. Left to right: Scott Burns, President, IAEG; Sarah Kalika, General Chair of Congress; Jasmine Rita Petriglieri, Italy; Lina Ma, China; Twin HW Kristyanto, Taiwan. Winners of the poster session on Thursday evening. Left to right: Scott Burns, President, IAEG; Sarah Kalika, General Chair of Congress; Chiara Avataneo, Italy; Mingdong Zang, China; Wenmin Yao, China. 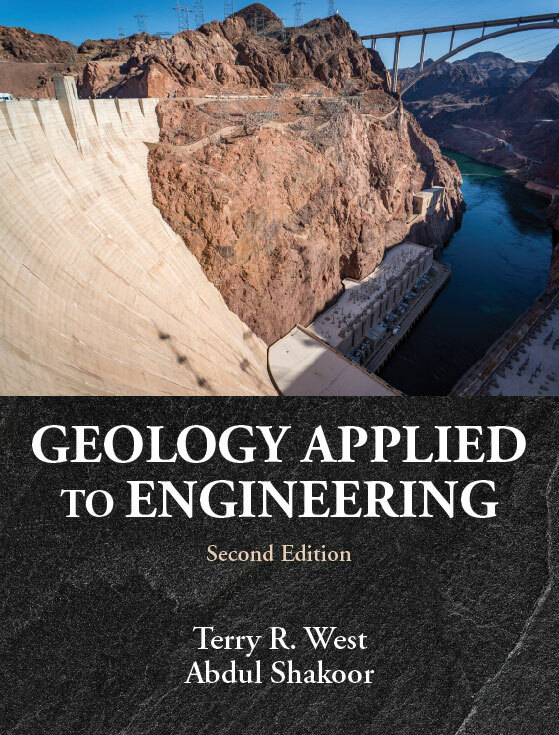 Geology Applied to Engineering represents a thorough and up-to-date textbook for courses in Applied PhysicaI Geology, Geology for Engineers and Engineering Geology at both the undergraduate and graduate levels. It contains appropriate information for geologists and engineers who are involved in designing and constructing engineering structures, as all structures are located either on the Earth or in the Earth, or composed of earth materials. This textbook also provides the fundamentals of subject material included in the Examination for Professional Licensure of Geologists, a growing need for geologists who work in the public sector. The Guidebook officially went online. See it here! Thursday, Oct. 18, at 12 a.m. The Joint Technical Committee of the FedIGS has organized in Hong Kong the 2nd JTC1 workshop on "Triggering and Propagation of Rapid Flow-like Landslides." The workshop, which is co-organized by the Hong Kong Geotechnical Society, the Geotechnical Division of the Hong Kong Institution of Engineers and the Hong Kong University of Science and Technology, will take place at HKUST Dec. 3-5. As you know, the JTC1 workshops are intended to deal with advanced scientific topics of interest for the geo-engineering community. A goal of these workshops is also to leave room and enhance the activity of young researchers. The Annual Conference SAGEEP 2019 is in Portland in March 2019 and features a full parallel Geohazards Conference including hazards for manmade structures like dams and levees and also a parallel Shallow Marine and Coastal Geophysics Conference, both of which should be of interest to AEG. AEG participation/contribution would be most welcomed.